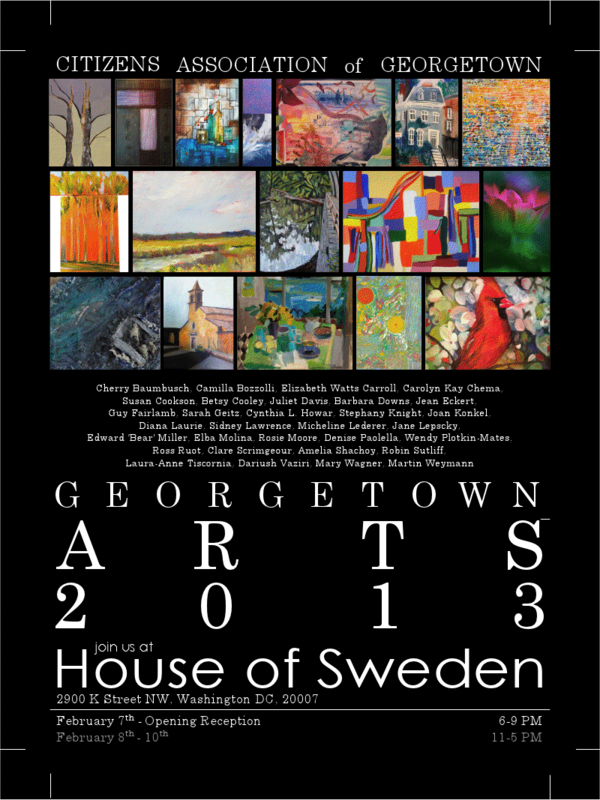 Next week, the House of Sweden will host the 4th Annual Georgetown Arts show. 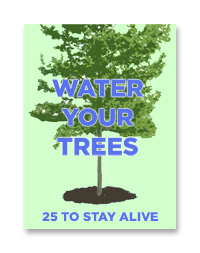 This event, which is organized by the Georgetown Citizens Association, includes art from Georgetown artists (either residents or artists with studios in Georgetown). It begins Thursday February 7th with an opening reception from 6 – 9 pm. The show continues through the weekend, open each day 11 am – 5 pm. There will be an “artists salon” on Saturday at 2 pm, where several of the artists will be on hand to discuss their work.